Join us to preserve it! Visit our Nursery to get to know them or get them! The Instituto Floresta Viva is an organization that works for the preservation of the Atlantic Forest in the Southern Coast of Bahia and believes in the harmonious coexistence between human beings and the environment. 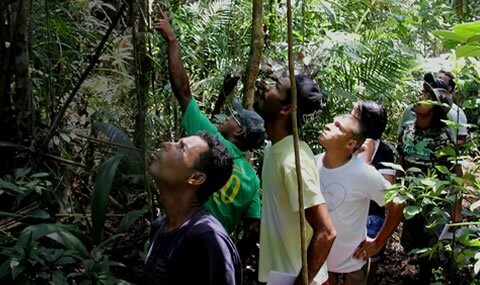 The institution identifies opportunities for social development within the forest economy and the intensive production of knowledge about the Atlantic Rainforest biome and its various components. The Forest School is an educational and research facility. Since 2012, it has offered, free of charge, several courses that focus on environmental conservation and forest economics. 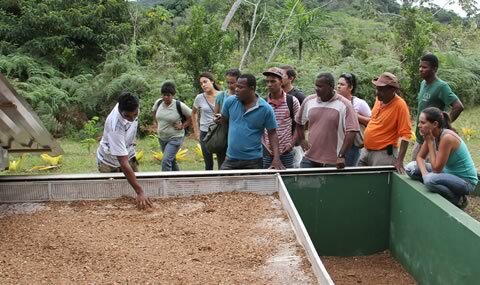 Join us to learn more about Agroecology, Bioconstruction, Ecotourism, Permaculture and many others. Have you known that the Nursery is open to visitors interested in learning about the various stages of a reforestation? It is possible to go through an ecotrail and see several species that inhabit the Atlantic Forest, including the Conduru and Pau-brasil. 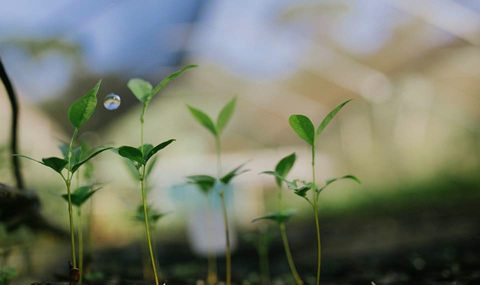 Besides offering environmental education activities, the Nursery produces and sells seedlings and it is an important academic center, in partnership with UESC (Brazil) and Brown University (USA). Learn more and book a visit!